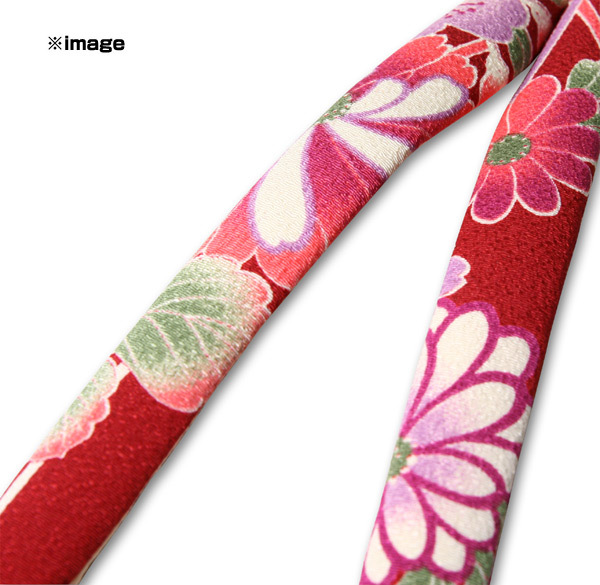 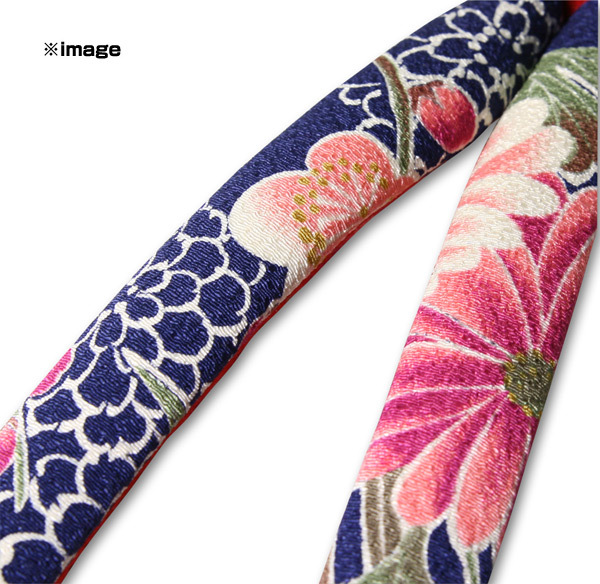 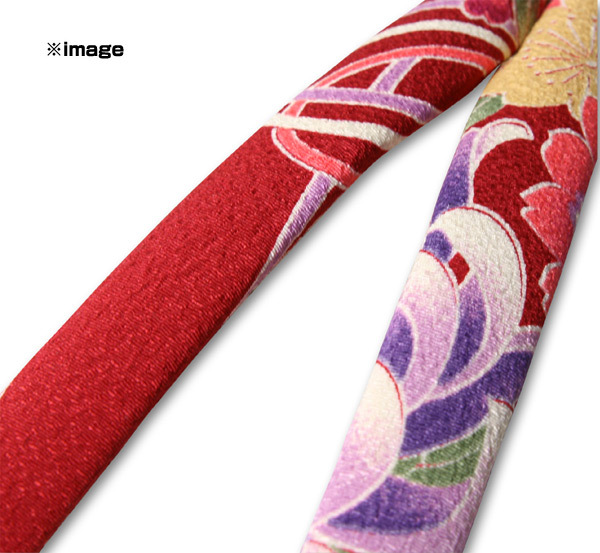 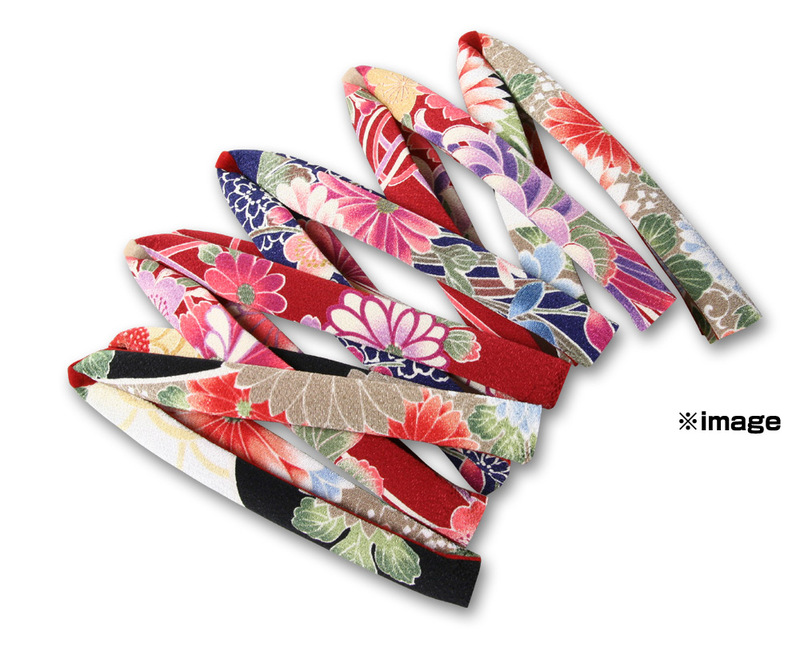 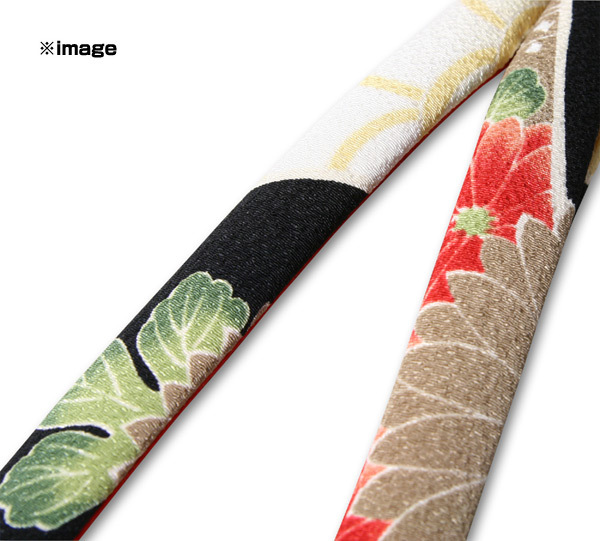 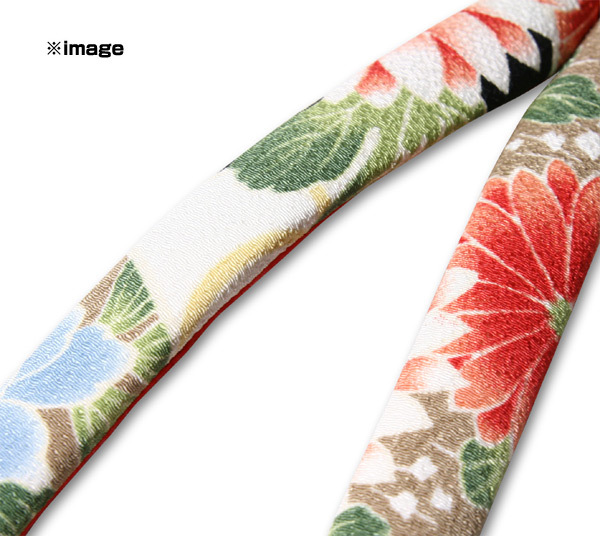 A large flower pattern and bold use of color make for a very bright strap. 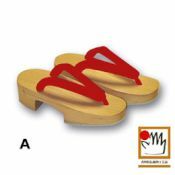 We will attach them. 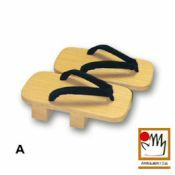 A popular item that can be worn for a modern look. 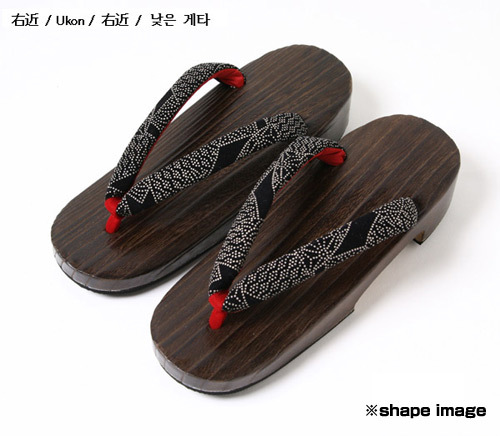 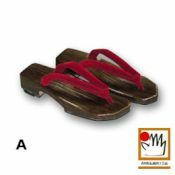 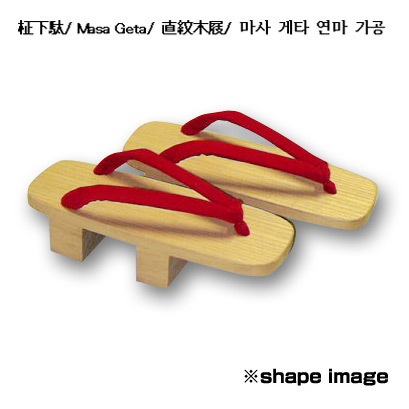 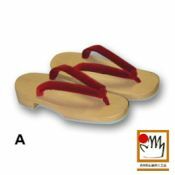 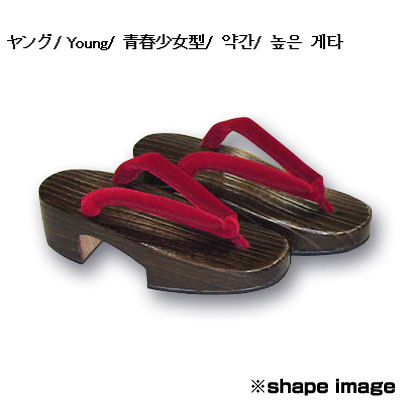 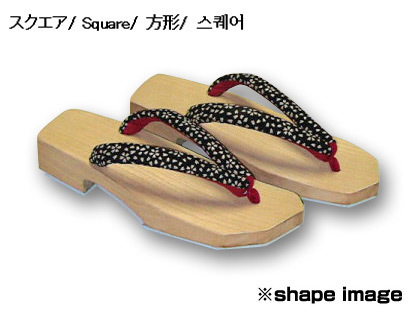 Can be attached to the bases of all of our women's geta. 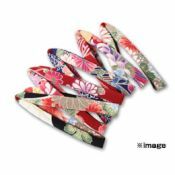 We will send a flower pattern like that in the image, but please be aware before you order that the color and pattern nuance may vary. 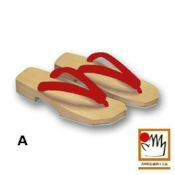 •Depending on the location of the cuts the pattern nuance and may differ. 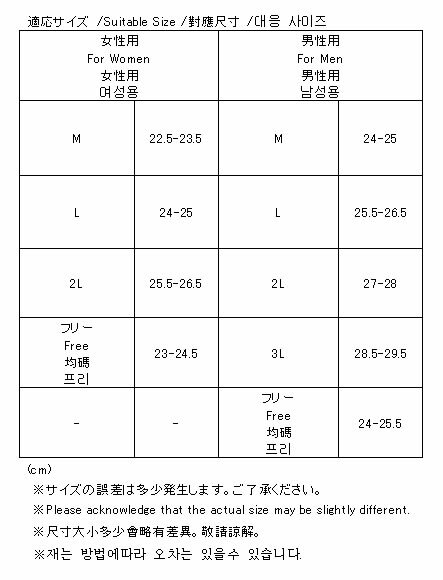 •Please be aware that you cannot choose the pattern and color.